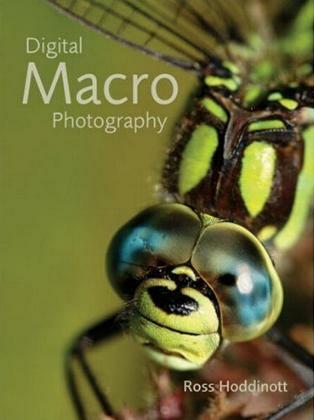 I've only recently started concentrating on macro photography, and I found this book to be extremely beneficial. I particularly liked that Hoddinott gives you the camera settings he used to take his illustrative photos for the book. He also explains how digital cameras work (I keep forgetting) and points to consider when buying a camera, as well as techniques and different subjects. I enjoyed his wide variety of subjects and his careful selection of backgrounds. The use of a DSLR (Digital Single Lens Reflex) camera certainly does make a huge difference, but is not something many of us can afford. Personally, I use a SLR-Style digital camera but do find changing F-stops and/or shutter speeds time-consuming and I often miss shots. I mostly just point and shoot. I know I have to relearn much of what I did with a regular SLR camera, but for now I'm having a great time doing what I'm doing. This book will prove invaluable for those who don't want all the technical jargon, just the facts. 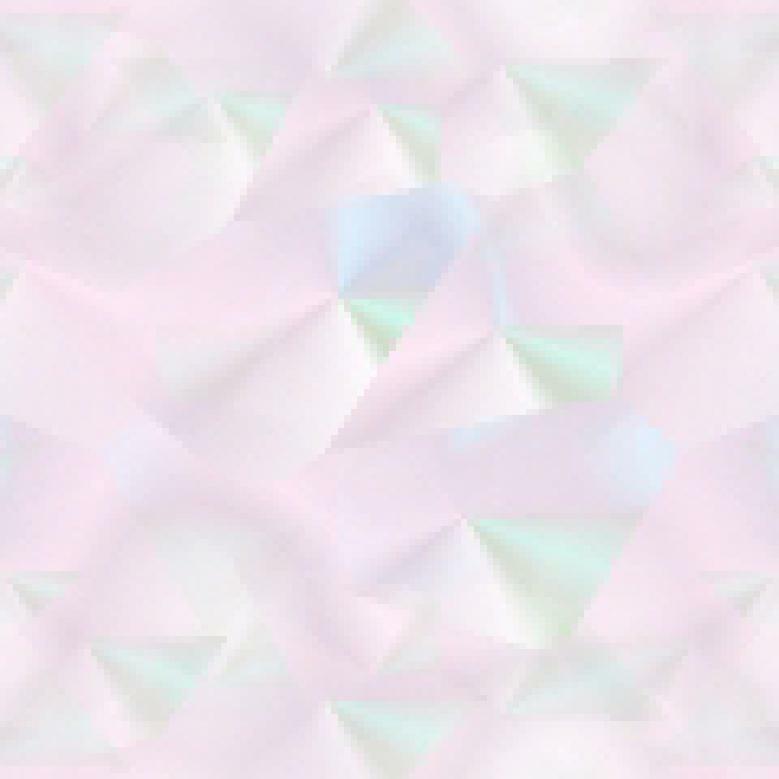 We're also given editing information for when pictures are downloaded onto a computer, a step that can be confusing. There's so much more to just taking pictures, and it's not that complicated anymore. I love the digital age and I truly love my camera and very basic computer program, and I know I'm going to be referring to this book not only for inspiration, but also for technical advice. Conclusion - A beautiful book which many amateur photographers will get much use from.